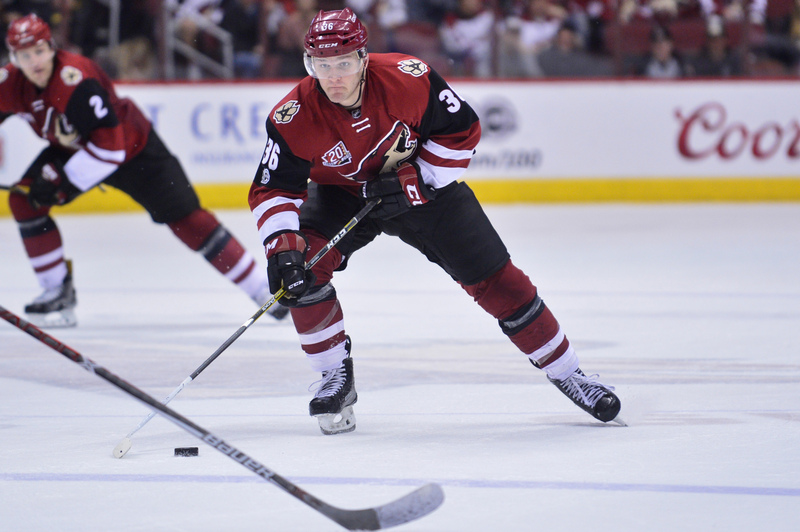 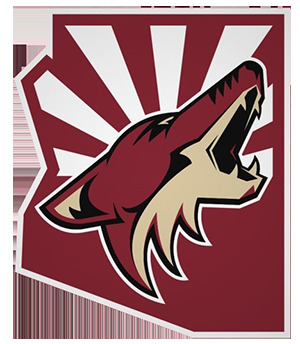 In compilation for wallpaper for Arizona Coyotes, we have 26 images. 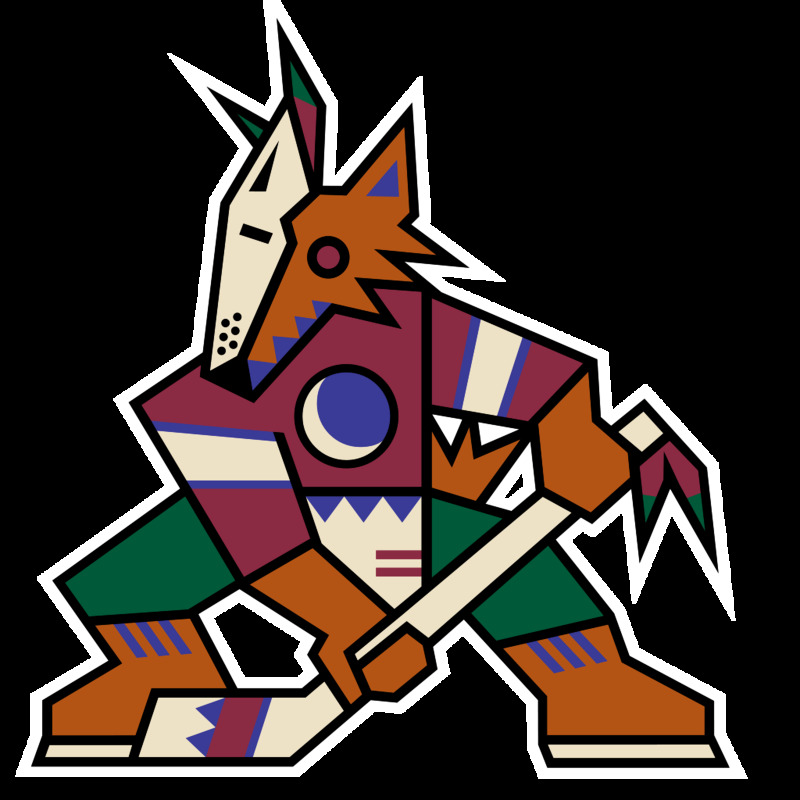 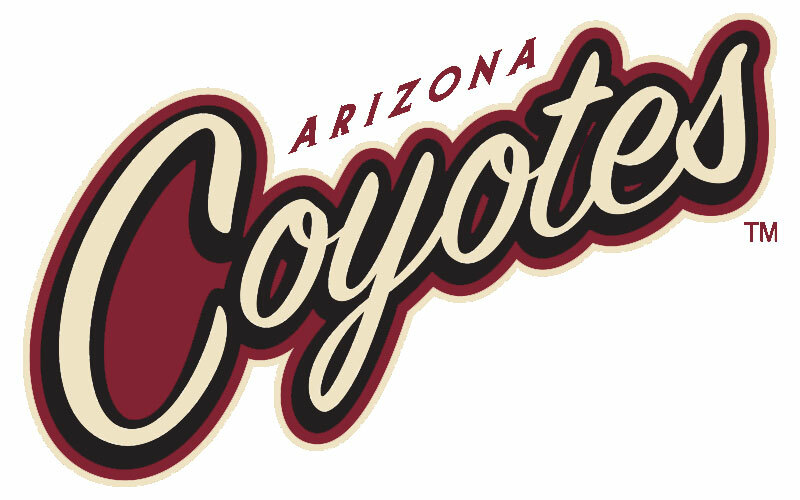 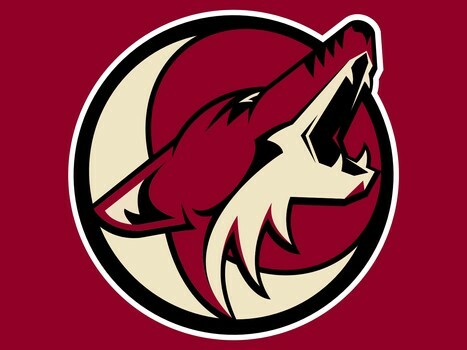 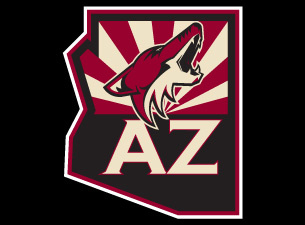 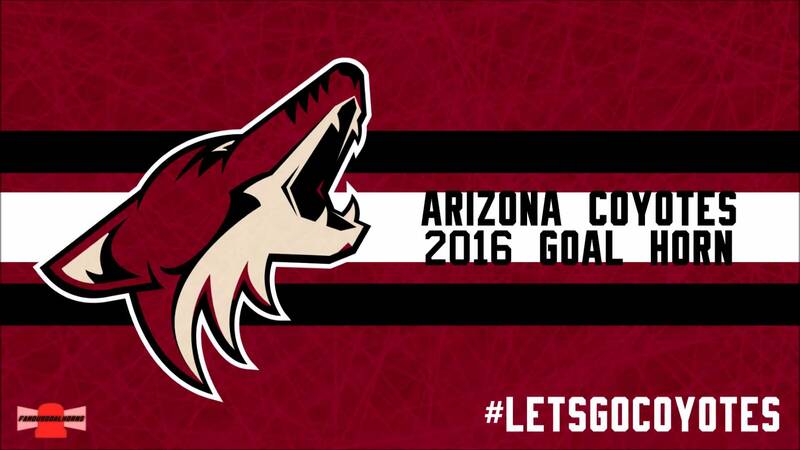 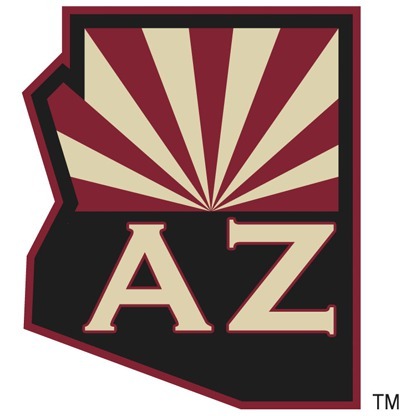 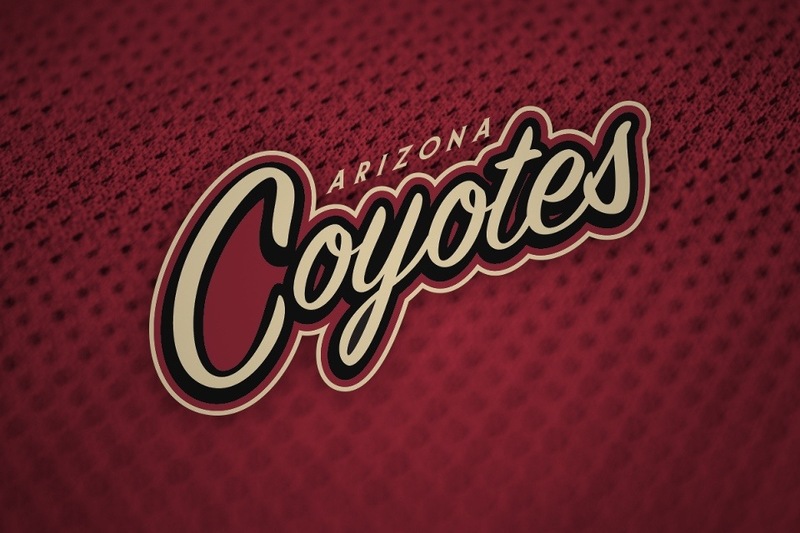 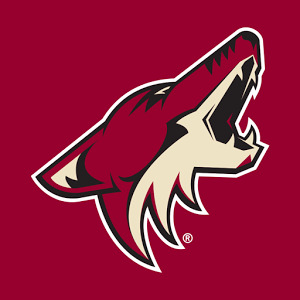 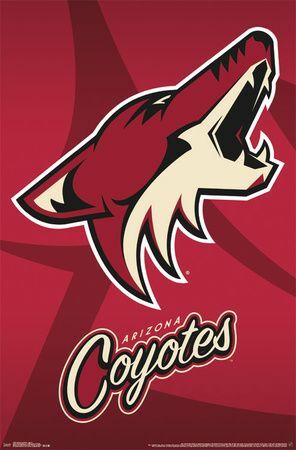 | 1024 x 1024px 189.67KB | Arizona's first logo, a kachina-style coyote, used from 1996 to 2003. 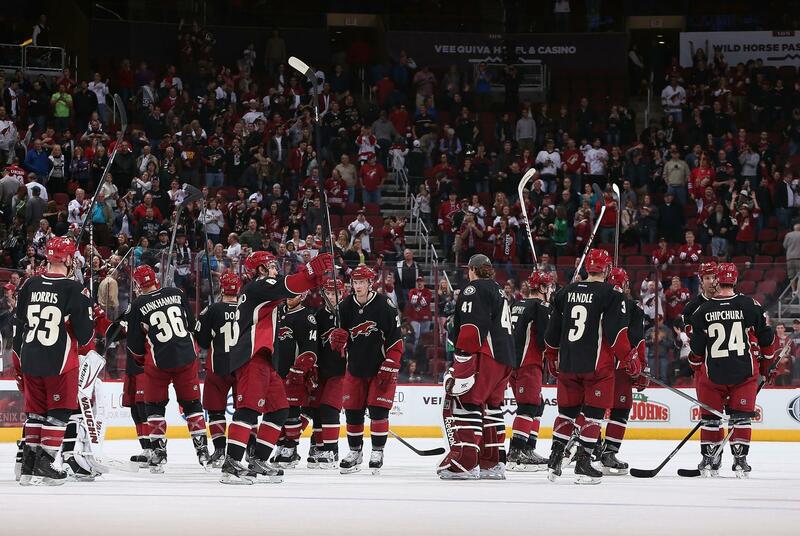 | 2048 x 1372px 414.27KB | The Phoenix Coyotes salute the fans after defeating the Los Angeles Kings. 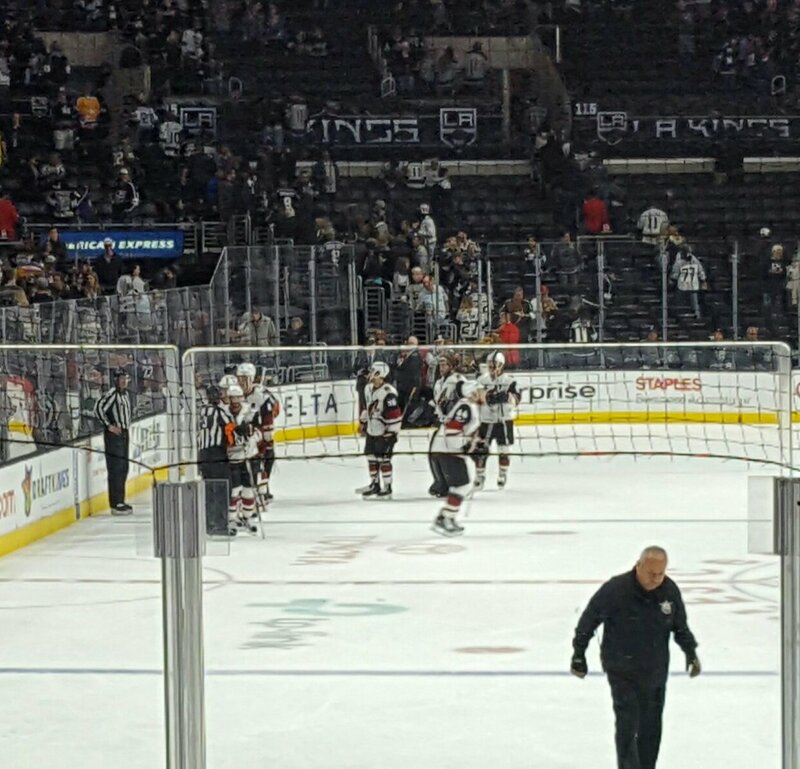 | 2048 x 1372px 415.2KB | The Phoenix Coyotes salute the fans after defeating the Los Angeles Kings. 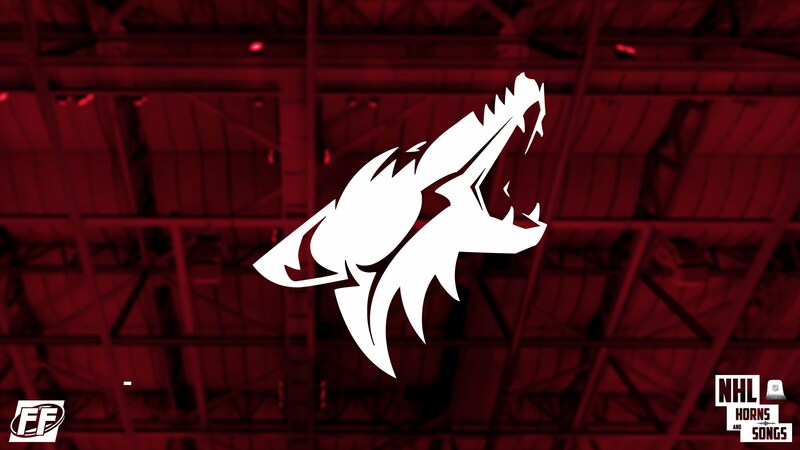 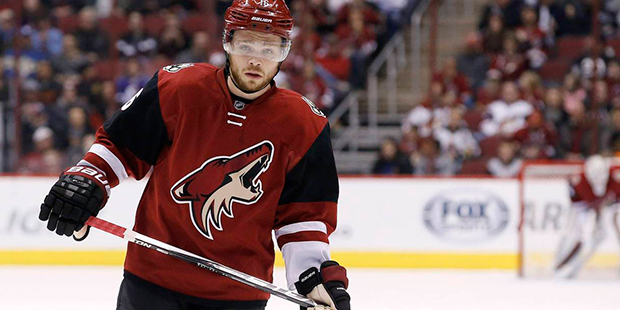 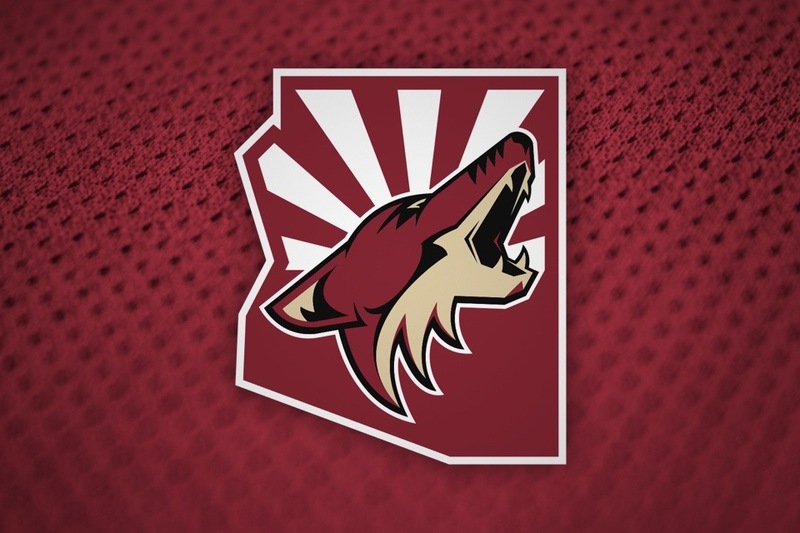 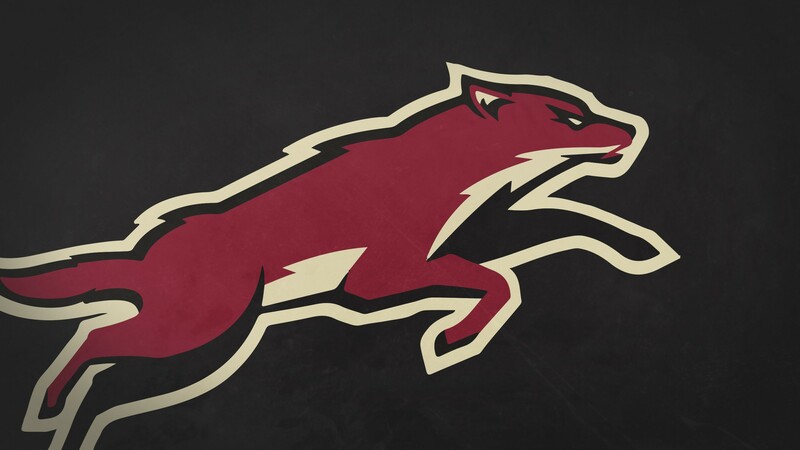 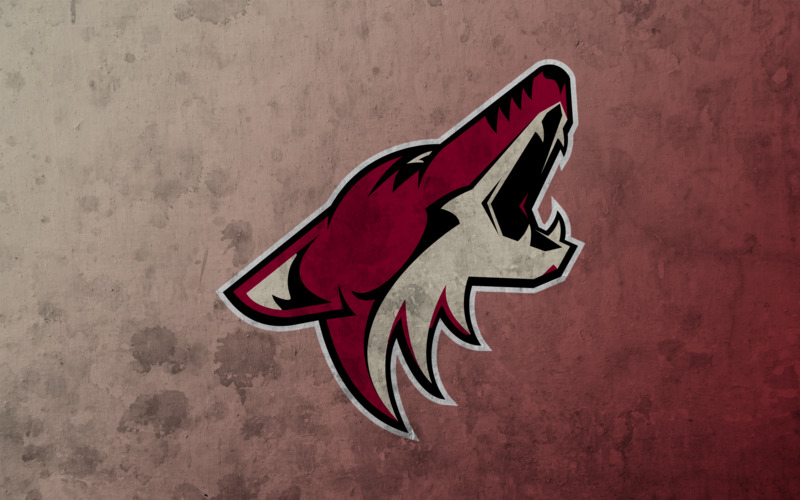 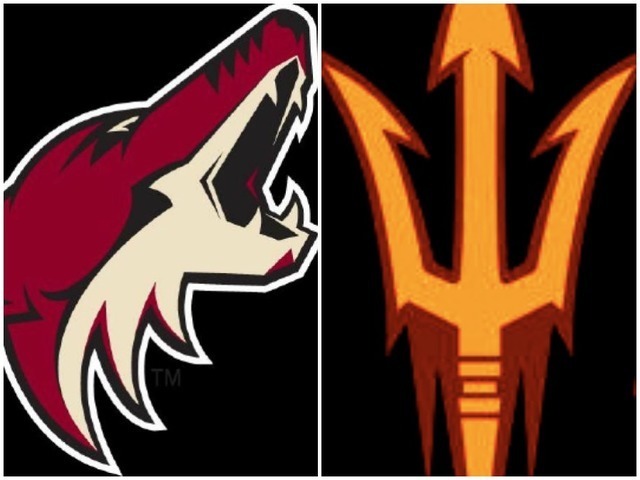 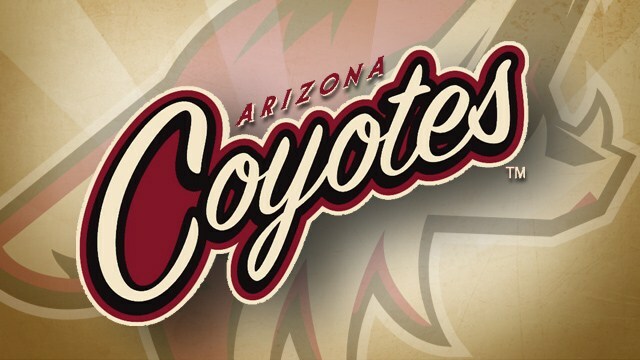 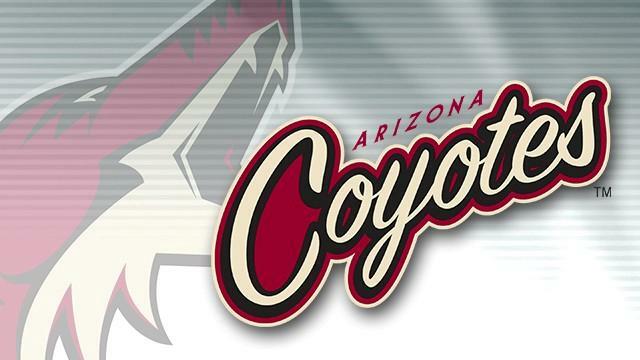 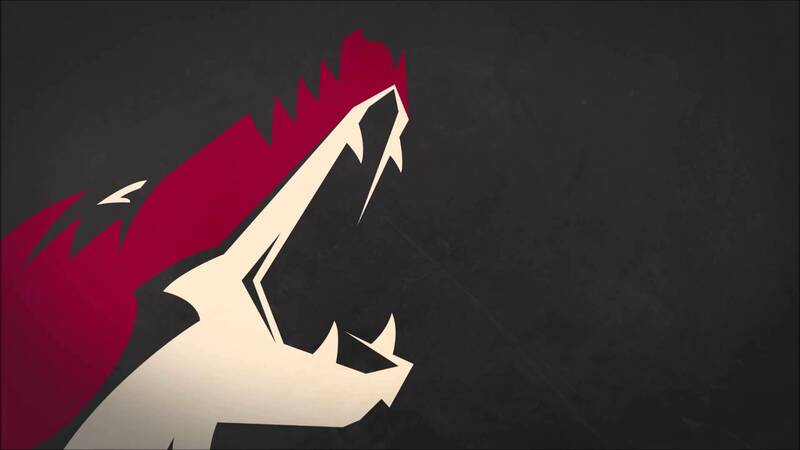 | 305 x 225px 25.5KB | The Phoenix Coyotes became the Arizona Coyotes and along with that change has brought new hope for all things hockey in Arizona.